After visiting John on my first stop, John and Nigel took me over to CJ’s home to see a superb collection of bonsai crammed into his garden. 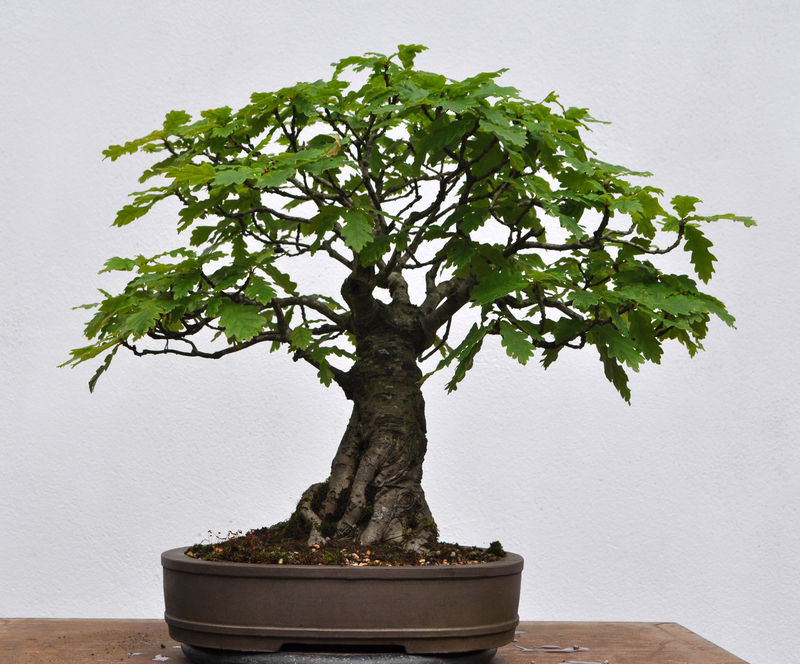 CJ has been creating bonsai for a long time and this showed in the hundreds of trees he was working on. I was most impressed by his use of native Australian species. I suspect that many of his trees will feature in 2021, and rightly so. Great detail in the images he’s created and nice to see plenty of shohin. CJ thank you for your great welcome and a nice lunch to boot.